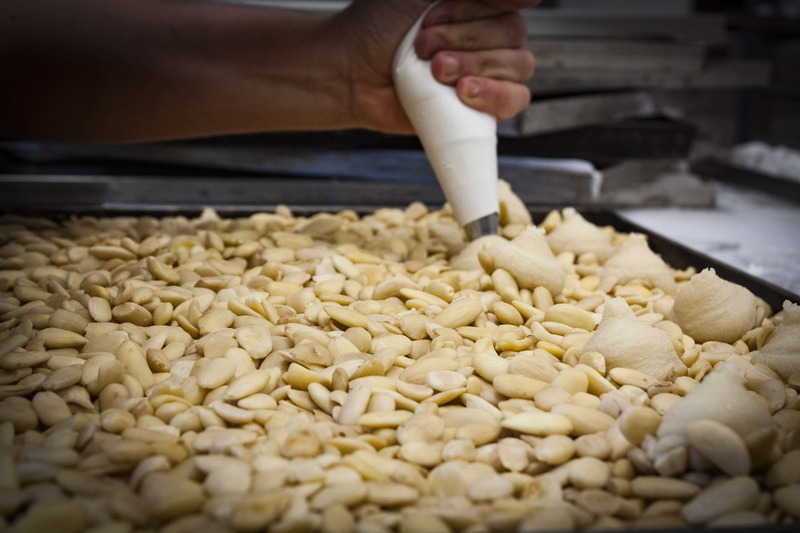 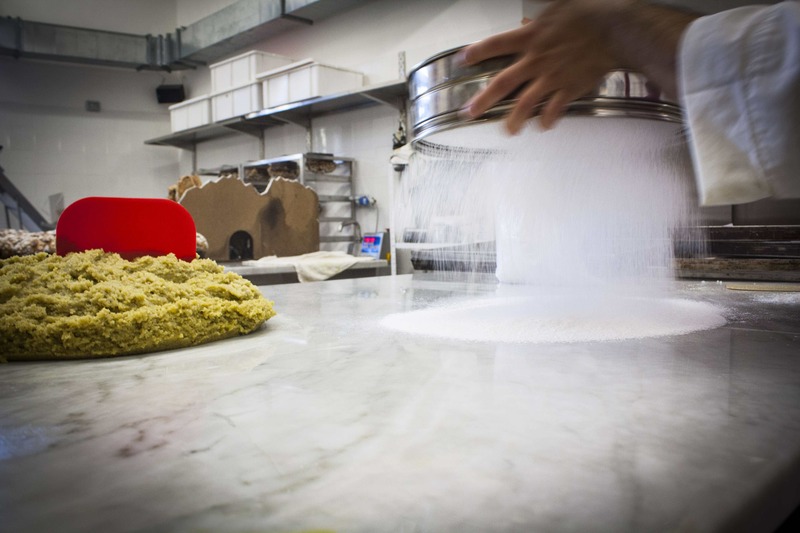 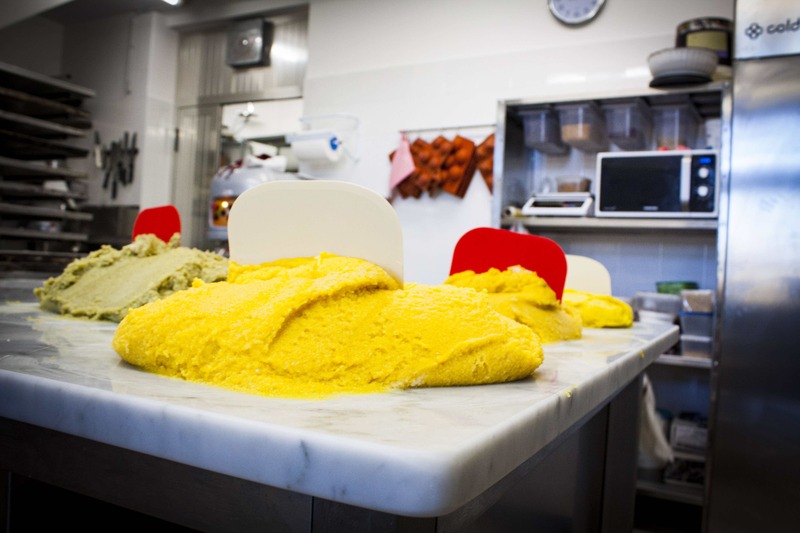 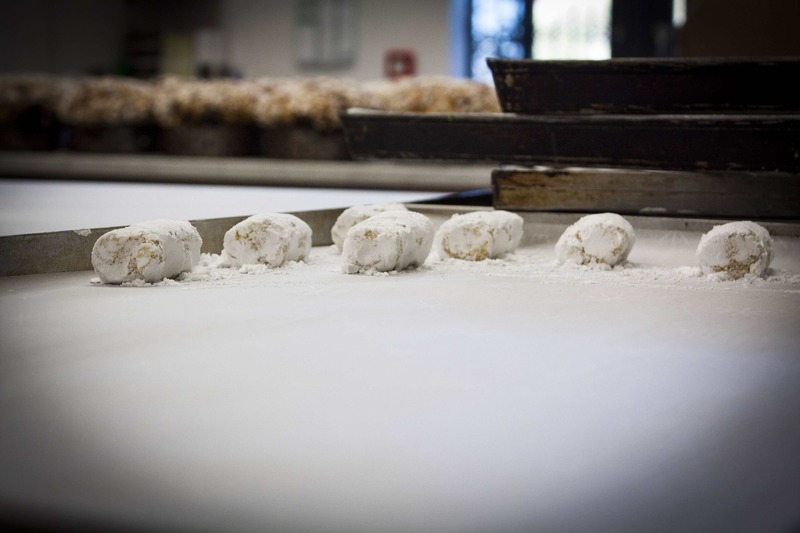 The treat that symbolises Sicily’s most ancient tradition is just almonds, sugar, and egg whites : almond paste, the pride and joy of D’Amore’s confectionary art. 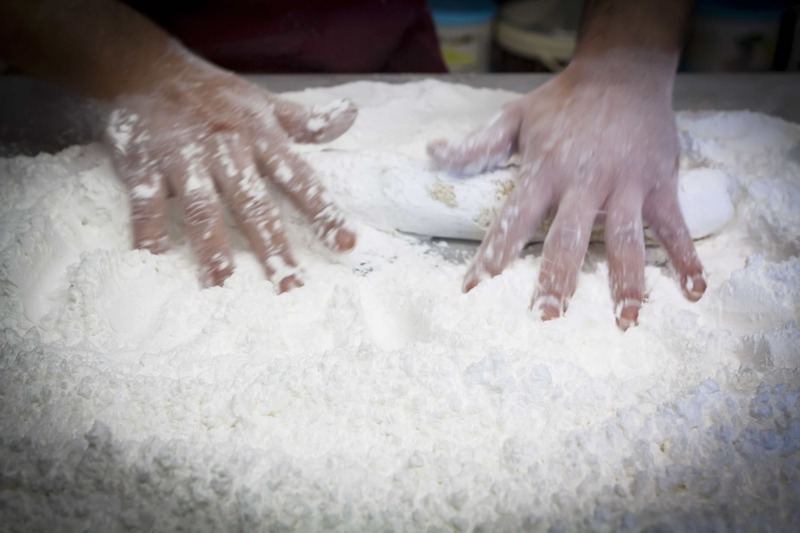 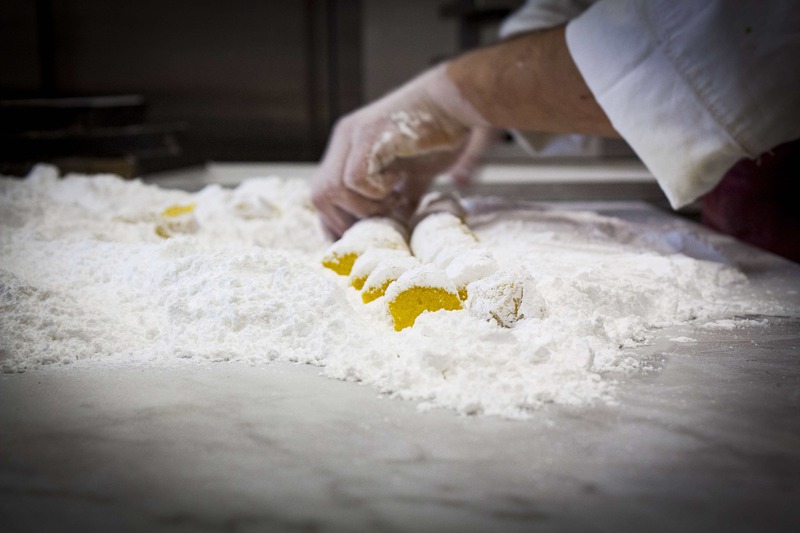 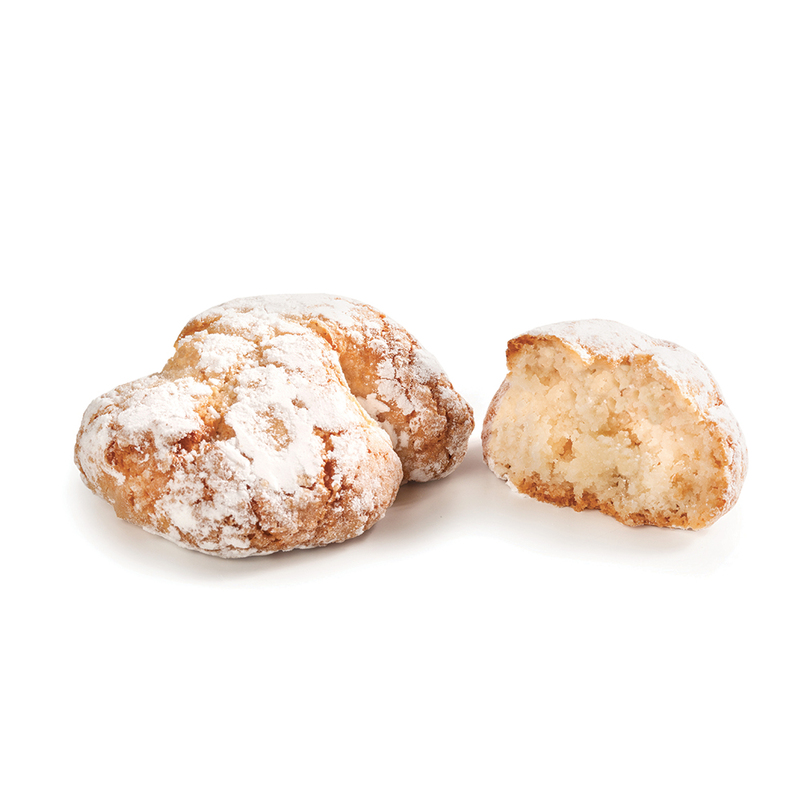 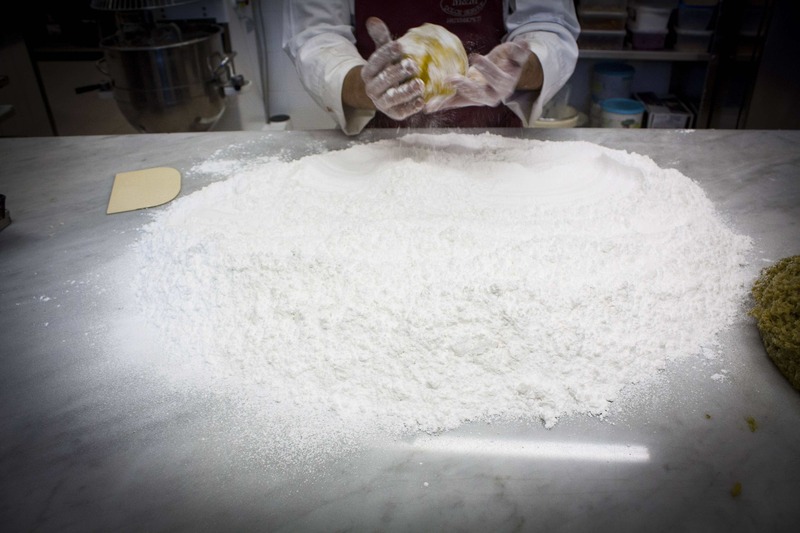 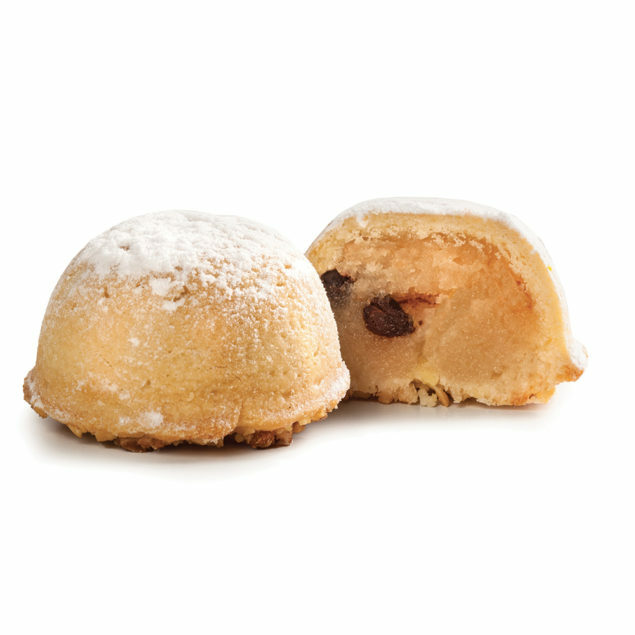 It is unique, fragrant with scents and aromas that Salvo D’Amore interprets to perfection in the classic version, a soft pastry, fragrant with vanilla and suffused with powdered sugar. 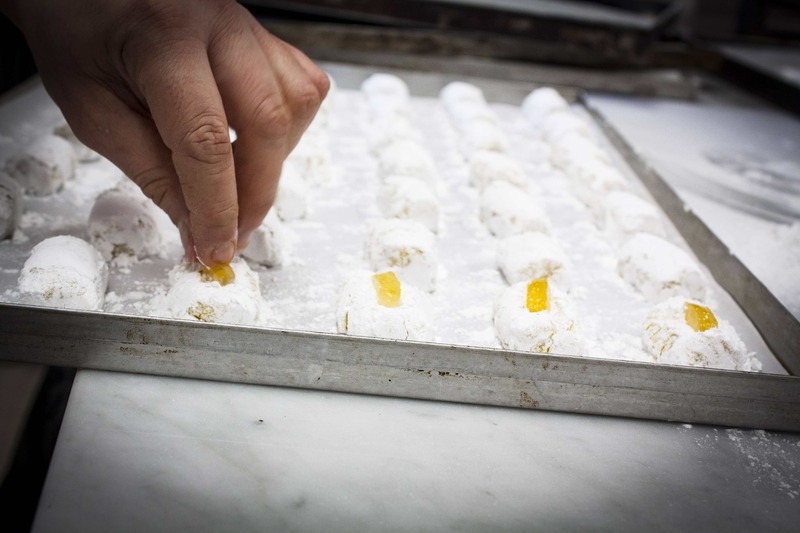 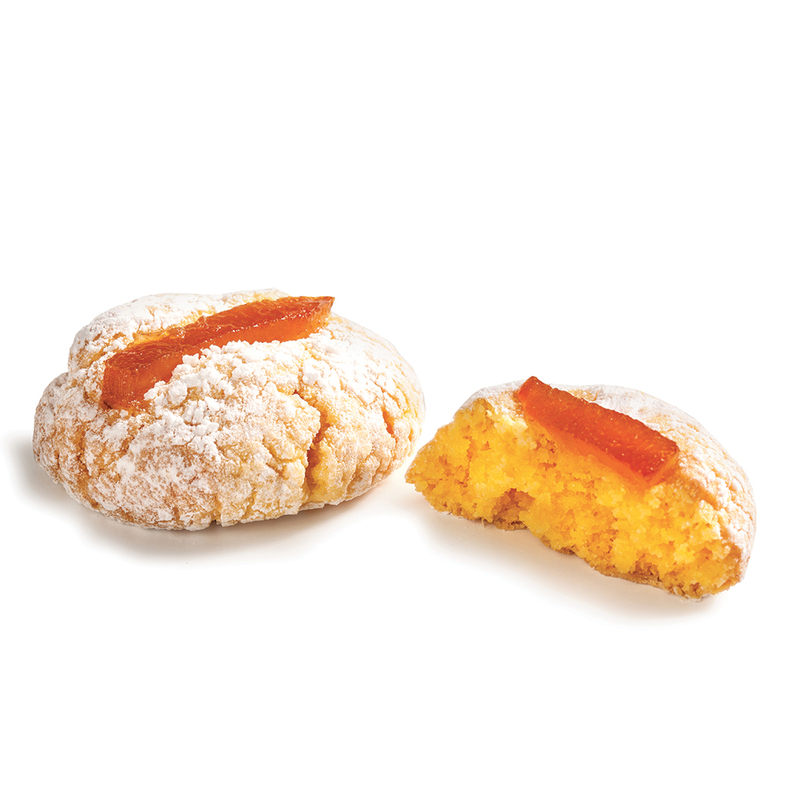 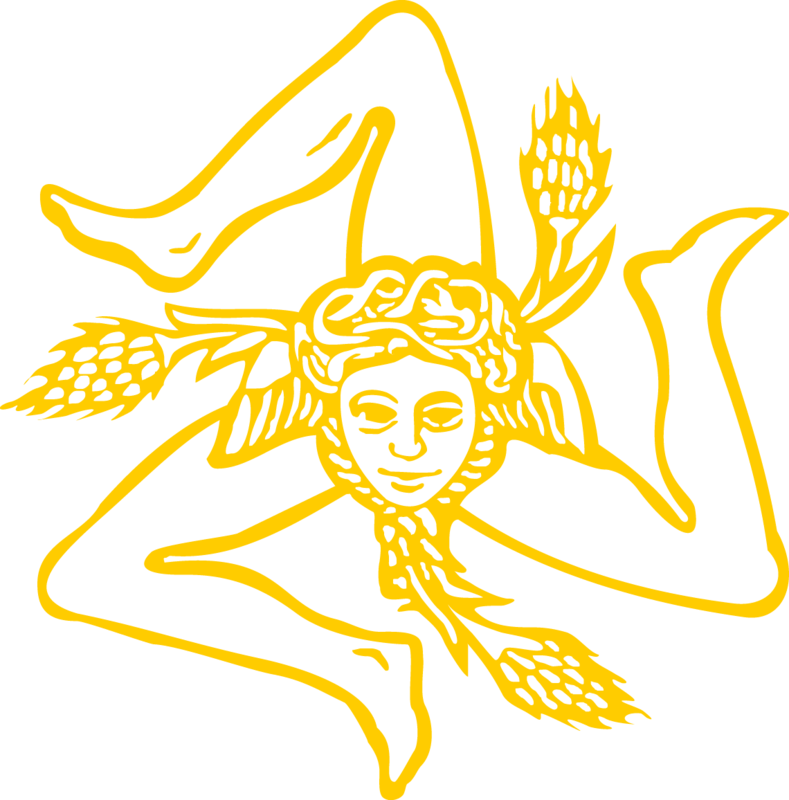 Or by enriching the already exquisite almond paste with four imaginative variations – pistachio, lemon, orange or mandarin orange – for an even more Sicilian touch. 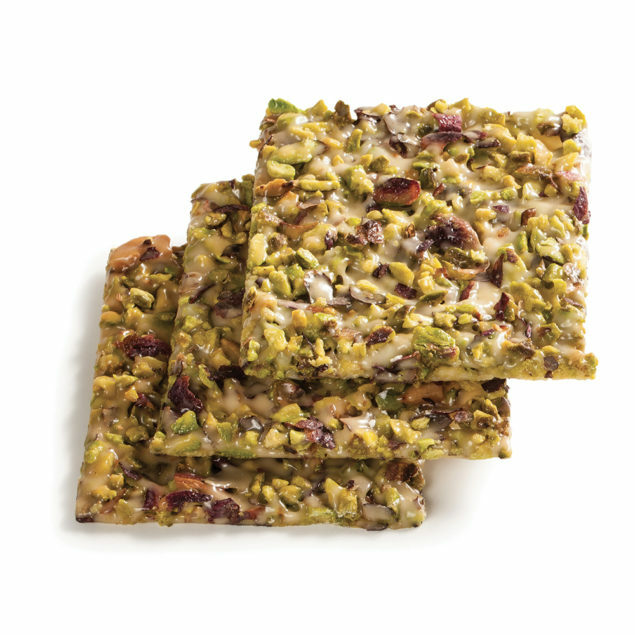 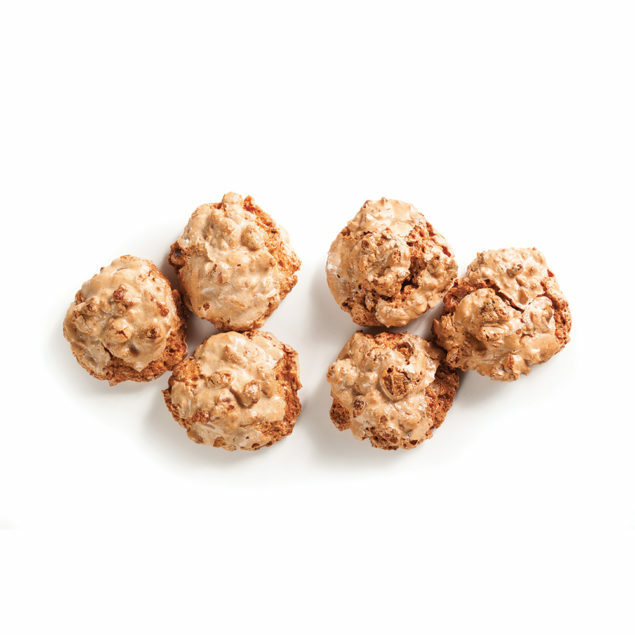 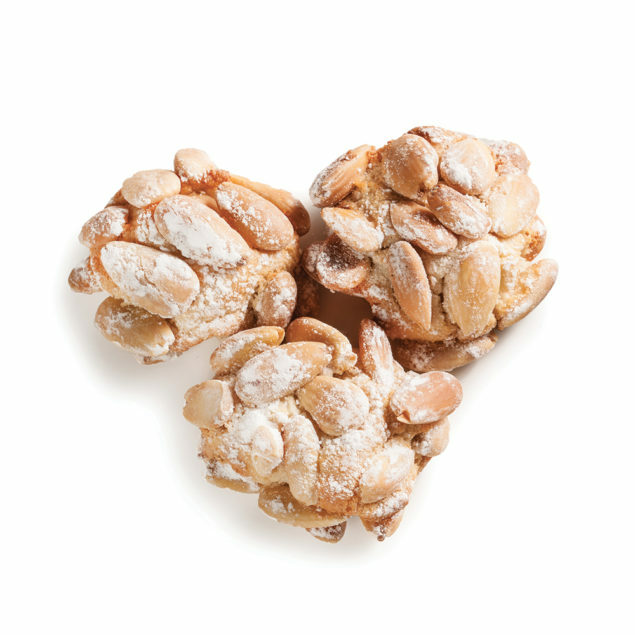 Or in his own fashion with a wonderful array of coasting using tasty almond or hazelnut pralines. 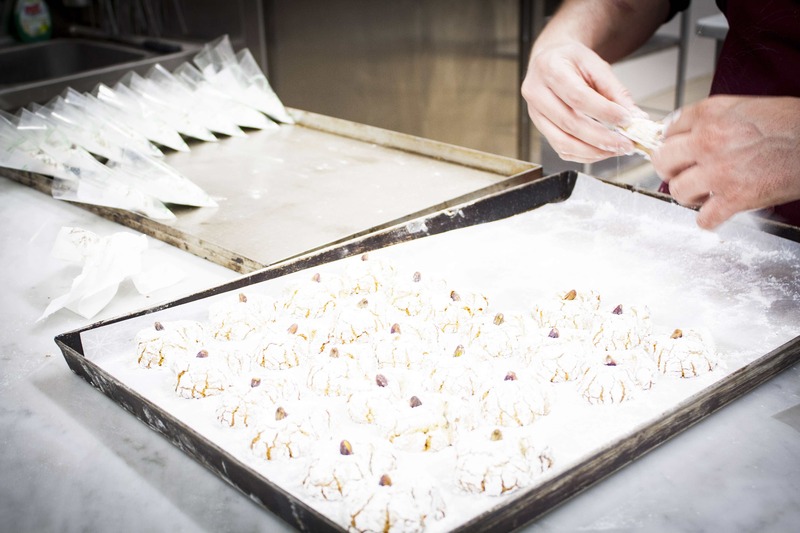 The result is and astounding harmony of unique flavours. 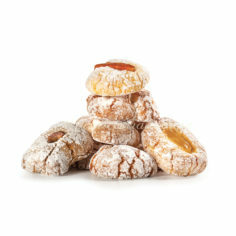 A convivial pleasure par excellence, but also a perfect treat to enjoy in peaceful solitude. 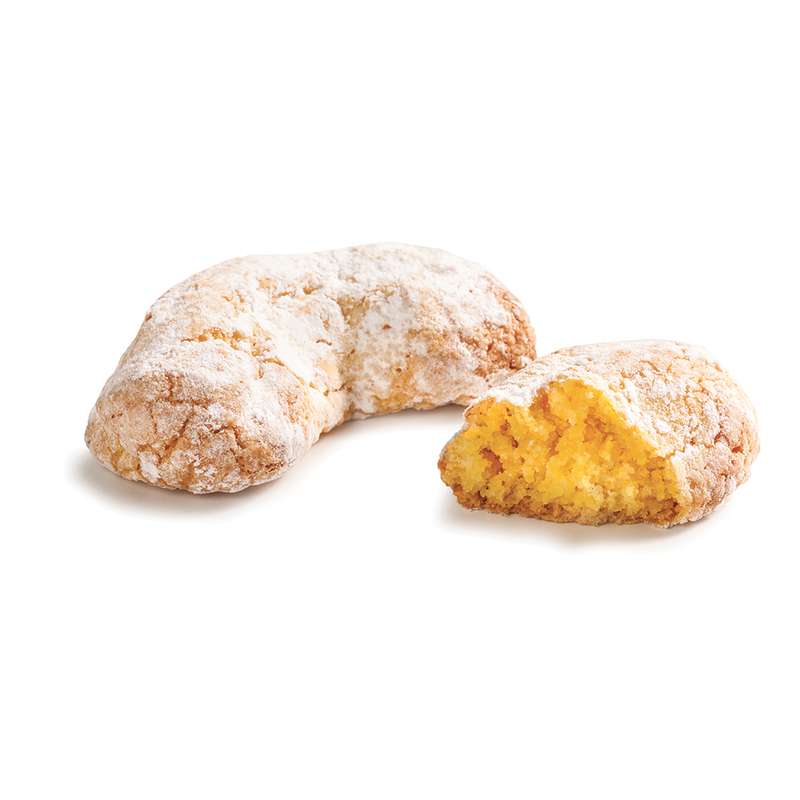 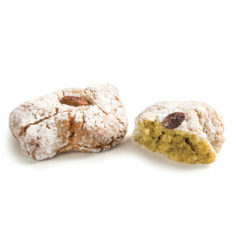 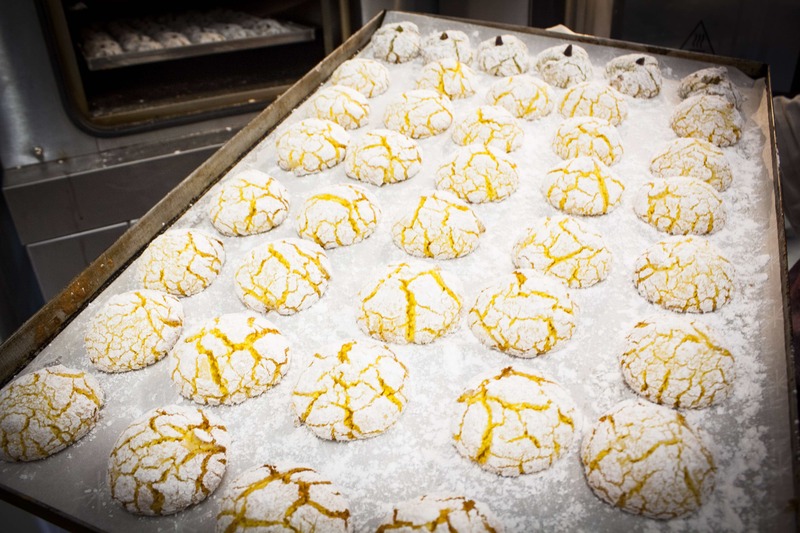 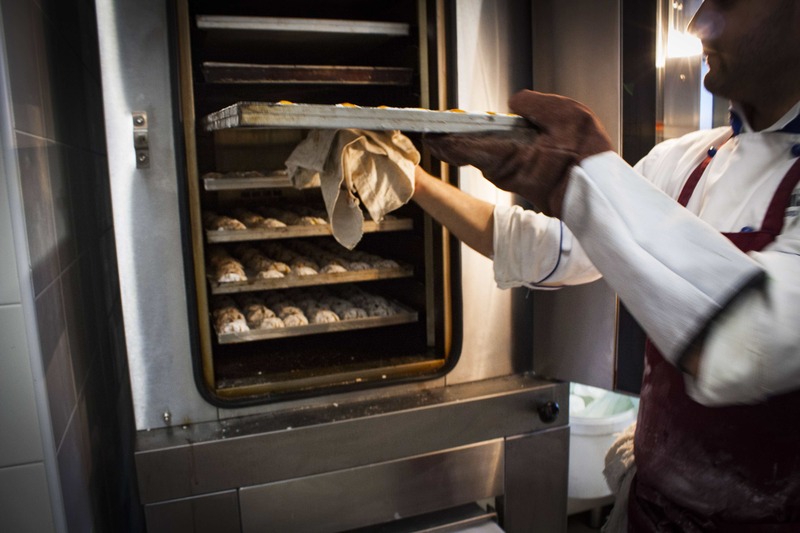 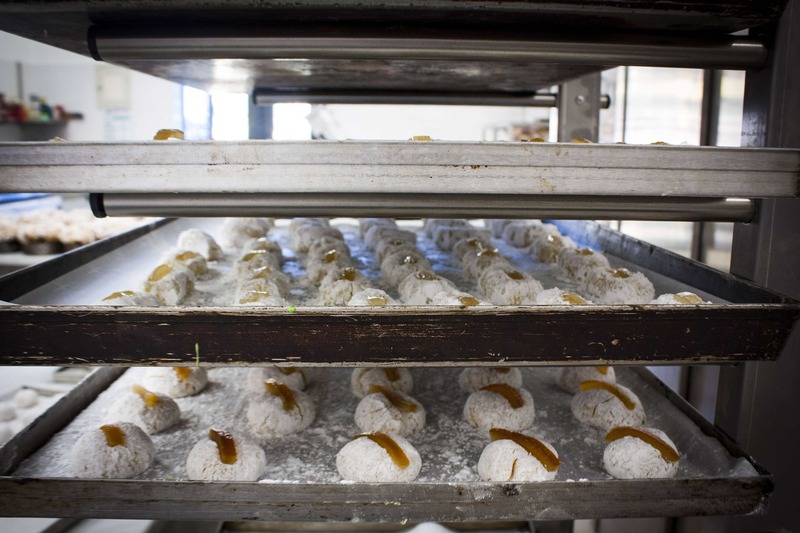 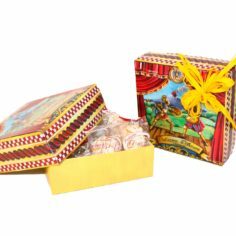 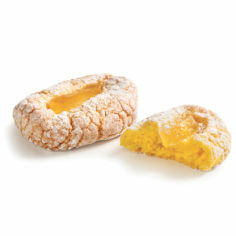 The treat that symbolises Sicily’s most ancient tradition is just almonds, sugar, and egg whites : almond pastries, the pride and joy of D’Amore’s confectionary art. It is unique, fragrant with scents and aromas that Salvo D’Amore interprets to perfection in the classic version, a soft pastry, fragrant with vanilla and suffused with powdered sugar. 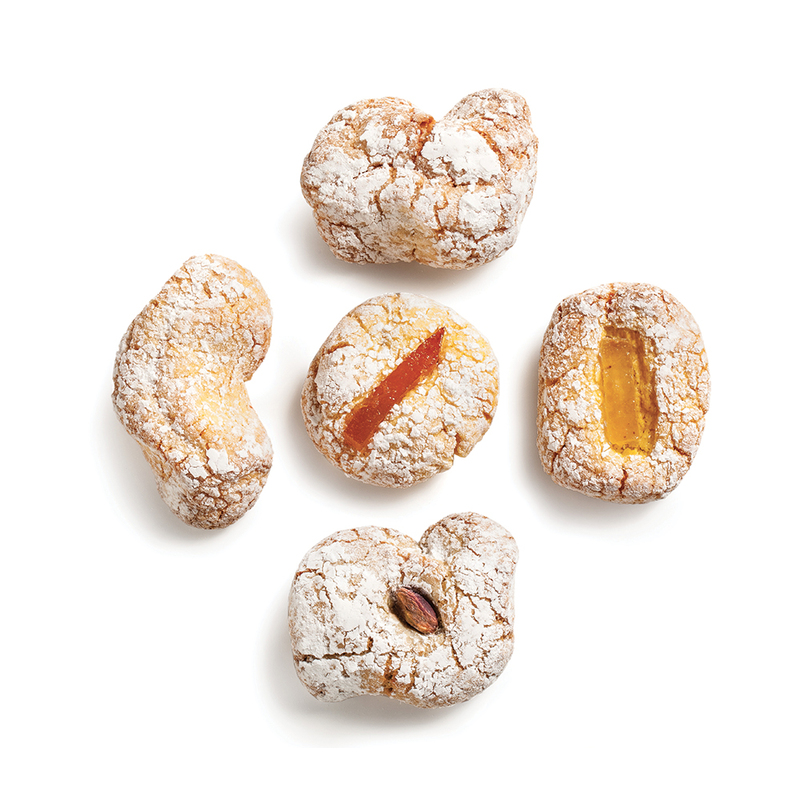 Or by enriching the already exquisite almond paste with four imaginative variations – pistachio, lemon, orange or mandarin orange – for an even more Sicilian touch. 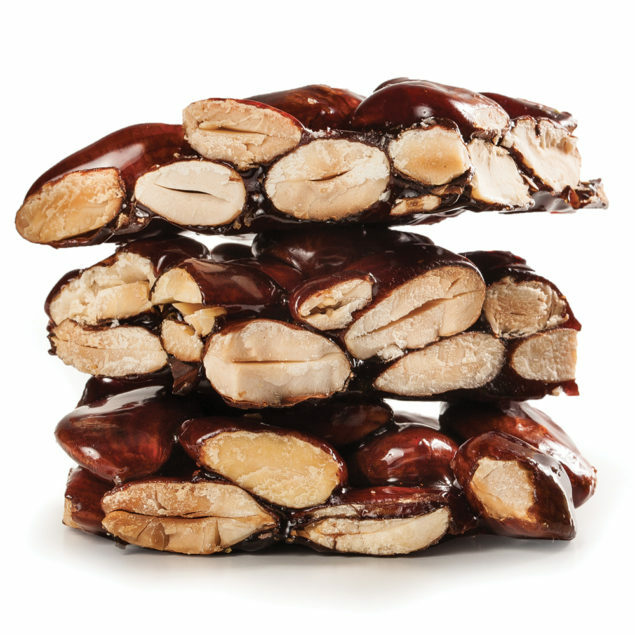 Or in his own fashion with a wonderful array of coasting using tasty almond or hazelnut pralines. 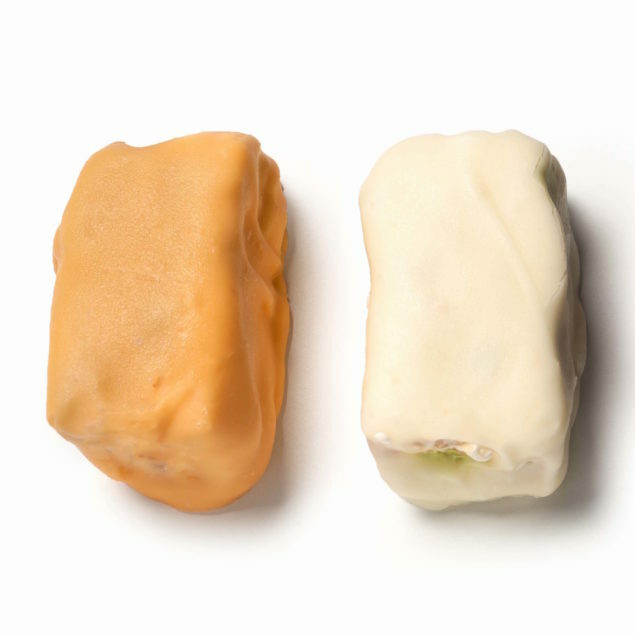 The result is and astounding harmony of unique flavours. 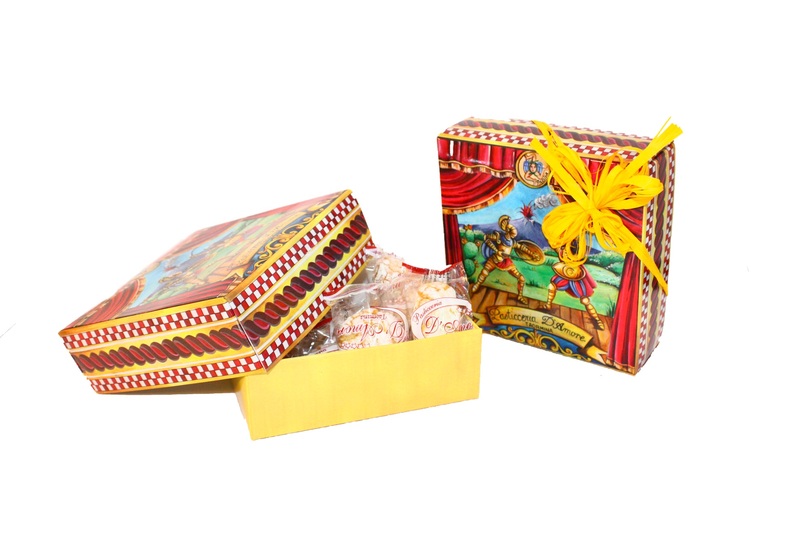 A convivial pleasure par excellence, but also a perfect treat to enjoy in peaceful solitude.